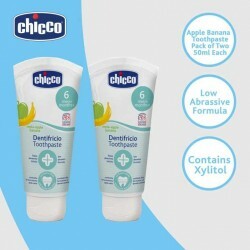 Flavoured Fluoride-free Formula The Chicco Toothpaste for baby has a peppy apple-banana flavour that tastes better than regular flavours. 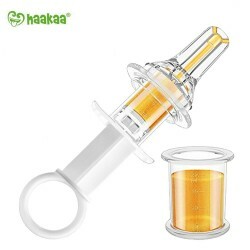 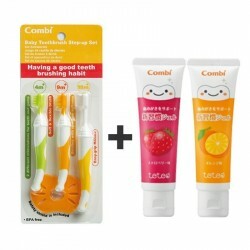 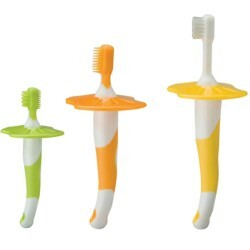 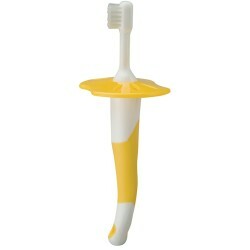 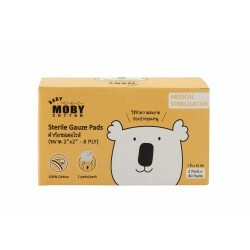 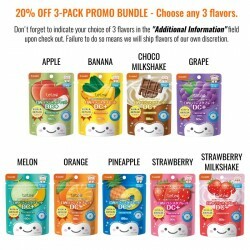 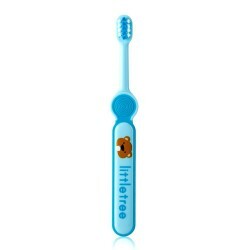 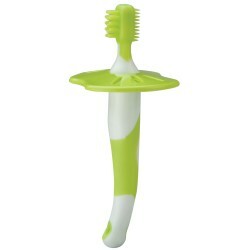 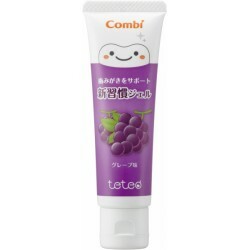 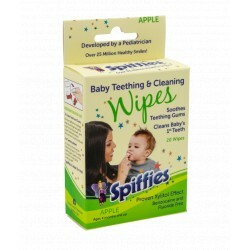 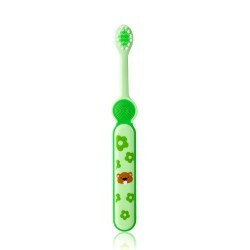 It will soothe the taste buds of the little ones, encouraging them to brush a little longer. 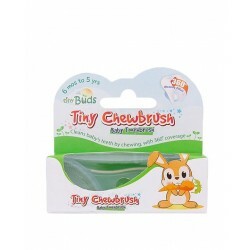 An extremely low-corrosive formula will help remove the plaque, yet being gentle on the delicate gums. 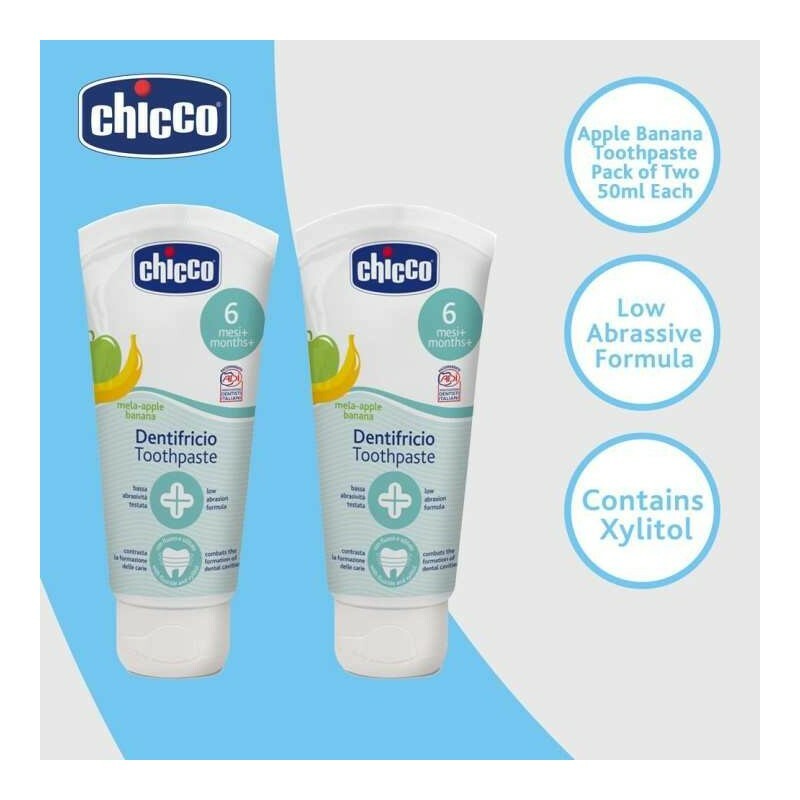 The Chicco Apple Banana Toothpaste contains fluoride free formula so that you can breathe easy even if the child takes in the toothpaste. 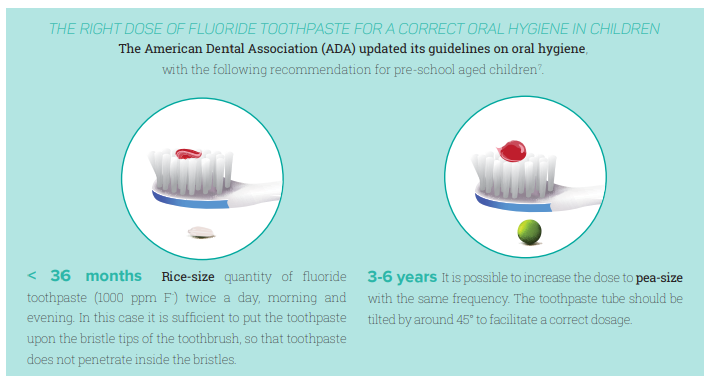 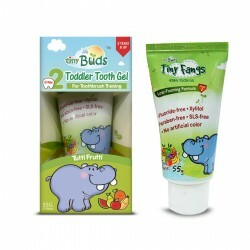 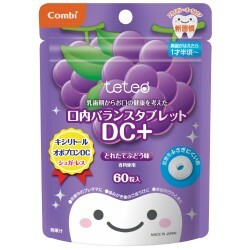 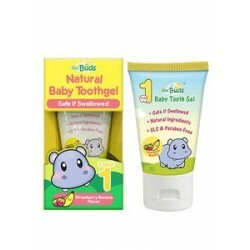 Formulated to not only remove plaque but prevent caries as well, the toothpaste is ideal for infants below three years. 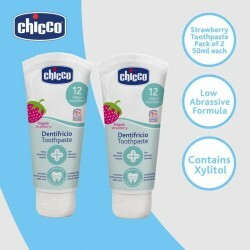 The invigorating aroma of the Chicco Baby Toothpaste will encourage your kid to brush his or her teeth on a routine basis while the fruity taste will help accentuate the experience. 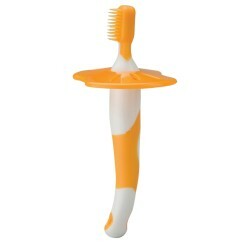 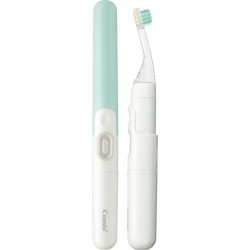 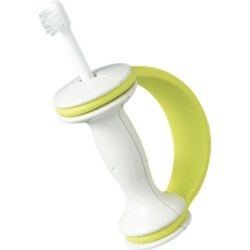 This will shape the baby's dental hygiene habits. 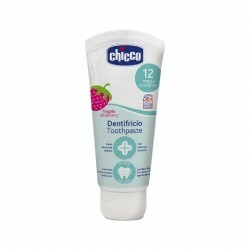 Safe for the developing digestive system and delicate oral health, the toothpaste has been formulated free of preservatives. 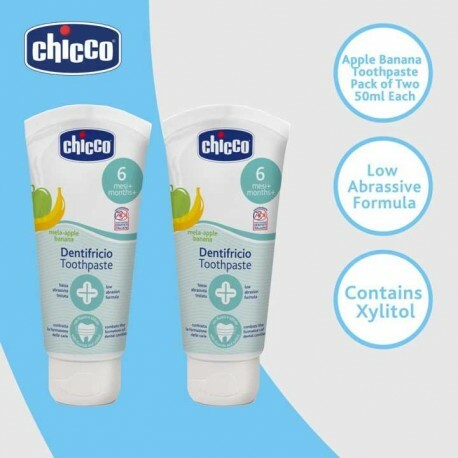 Chicco Baby Toothpaste 50ml contains Xylitol that makes the paste a healthy option for kids in the weaning stage. 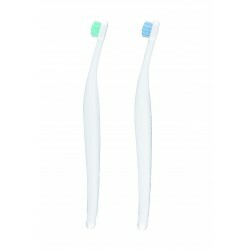 It also has bioavailable calcium that helps in strengthening the teeth and gums, making the dental structure sturdier.